If you aim for best results possible, it is important to hire professional and highly trained commercial window cleaning experts. 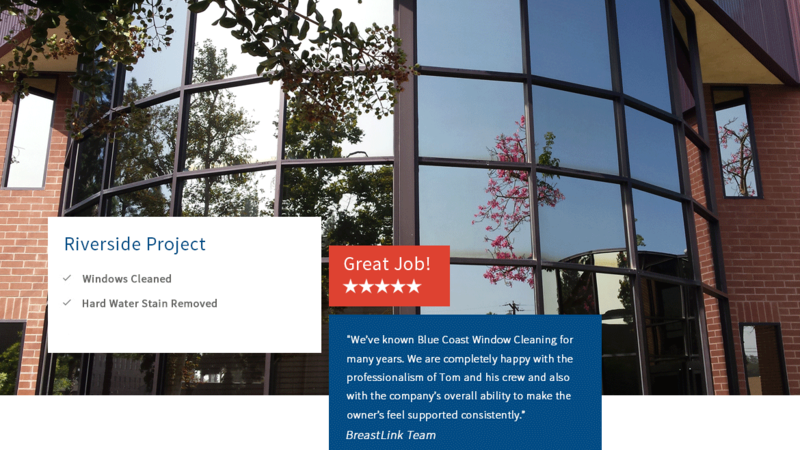 Here, at Blue Coast Window Cleaning we make sure that with each service your glass panels are restored to their original state and look as good as new by using the most compatible processes and methods. 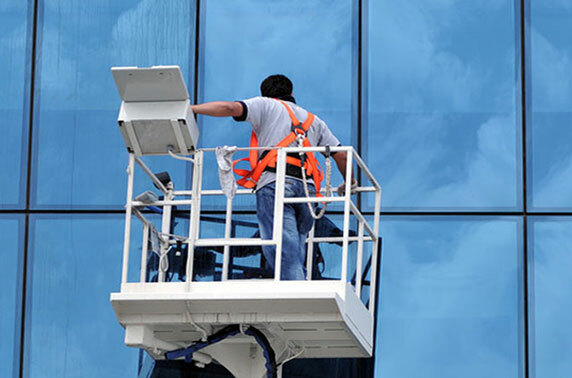 Blue Coast Window Cleaning handles all types of commercial window cleaning tasks. Our professionals are trained to handle windows of all sizes and various levels. We never compromise the quality of work but at the same time, we also make sure that safety measures are in place before we embark on any cleaning assignment. 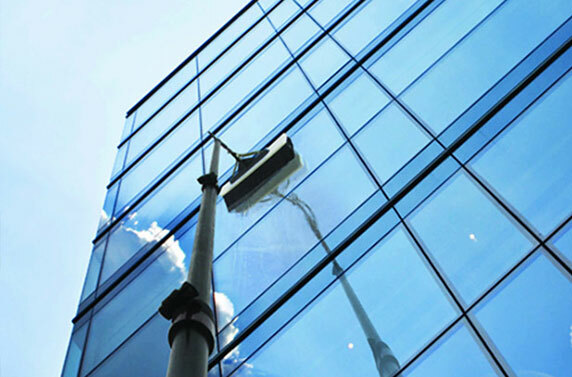 We offer impenetrable commercial window cleaning service for all type of commercial and industrial buildings. Customized cleaning schedules, Family owned and operated, We care, We show up! 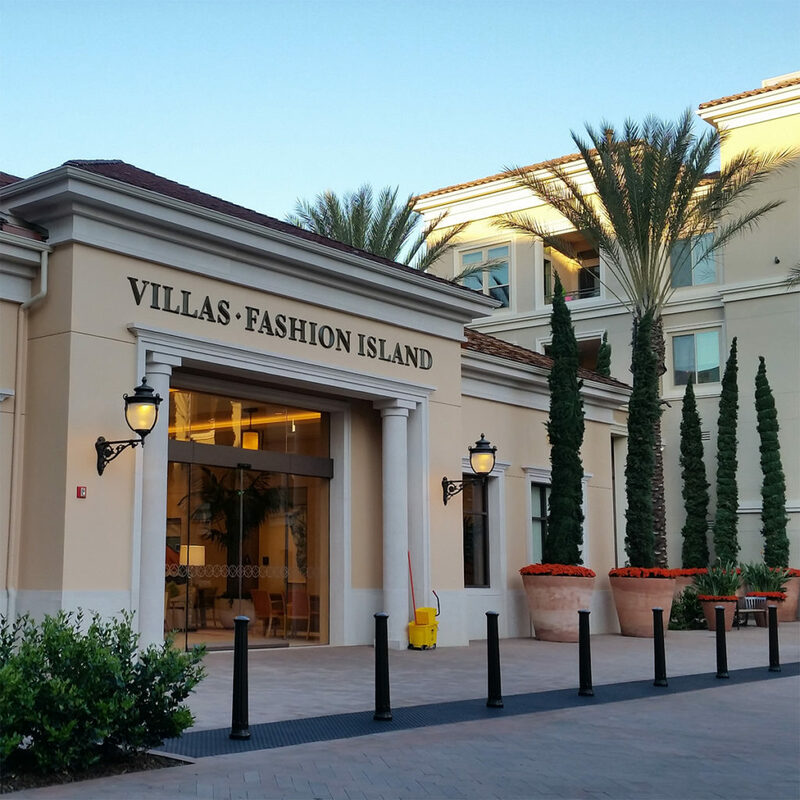 You are likely aware that the look of both the exterior and interior of your business establishment can make a significant difference to your business potential. 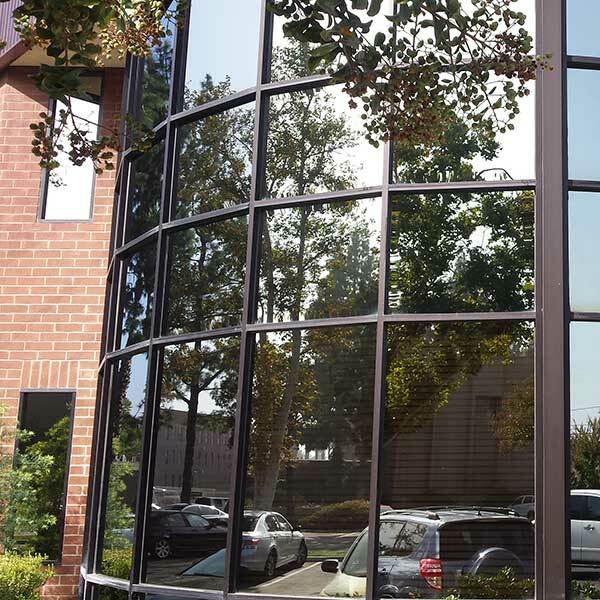 The windows of your office are probably the first thing that catches the eye of a visitor. Dirty, dust-land and grimy windows can create a poor impression. It takes little effort to get these windows into shape and make them sparkle. Contact us today for customized inspection and free estimate. The majority of our work is completed using extendable, purified, water fed pole systems. By using this safe non-chemical and environmentally friendly system we are able to clean glazing up to 80 feet (approx 6 floors high). Using extendable pole systems means that we are able to reduce costs by 40% on average from traditional methods. Clients also enjoy their frames cleaned at no extra cost! For those harder to reach windows we are able to provide platform, abseiling and traditional window cleaning methods to ensure that no glazing is beyond our reach! 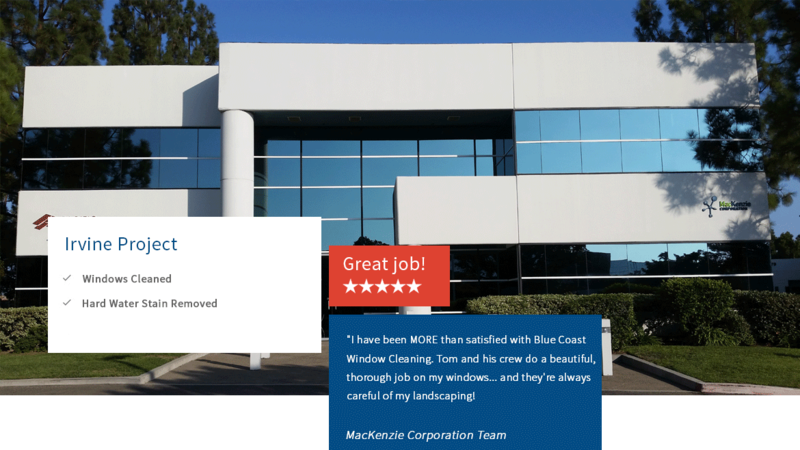 Blue Coast Window Cleaning guarantees professionalism and the best commercial window cleaning service in our industry. As a result, a high percentage of our business comes from regular customers and their referrals. ORTake from a distance four pictures of each side of your house so we can count the number of windows for you. 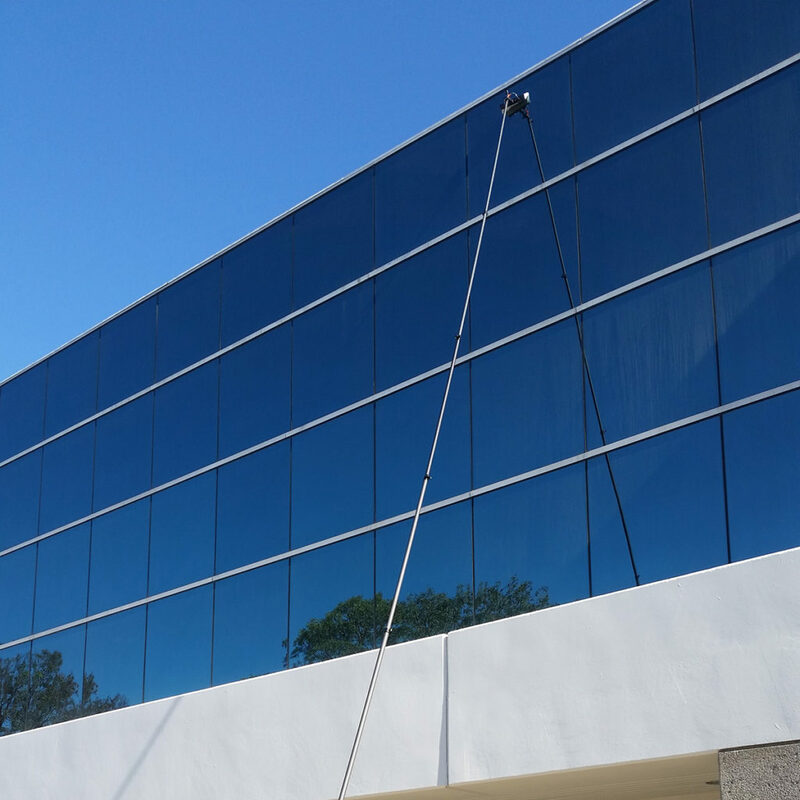 As well as using tradition squeegee window cleaning techniques for smaller areas which may require special attention, Blue Coast Window Cleaning Services also operate Water Fed Pole Window Cleaning Systems. One large advantage to using Water Fed Pole is that Commercial Window Cleaning no longer poses as much of a health and safety risk, given that ladders are no longer required to reach and wash windows and glass on buildings with more than one story or level. 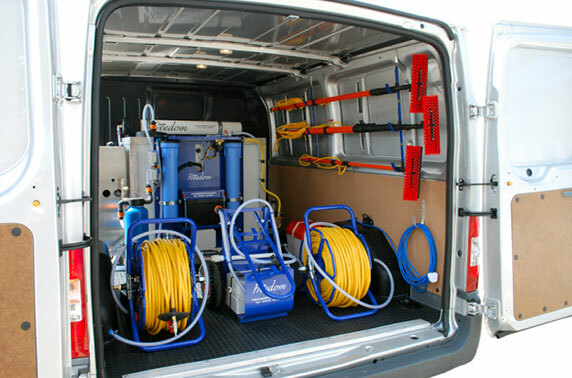 Another advantage of using Water Fed Pole is that larger commercial or industrial properties and buildings can be cleaned more quickly and efficiently, meaning that less inconvenience is caused to employees, customers or visitors. We are trained, equipped and experienced to provide commercial window cleaning service to the leading property management companies and building owners. Our technician’s use pure water system. Water is fed through a hose reel, up a water fed pole and through jets in the brush where it is sprayed onto the glass. When the brush reaches the surface of the glass and frames, it loosens the dirt and grime. Any dirt or dust particles are flushed away by the constant stream of pure water coming from the water fed pole. The glass is rinsed and left to dry naturally leaving a spotless, streak free finish. 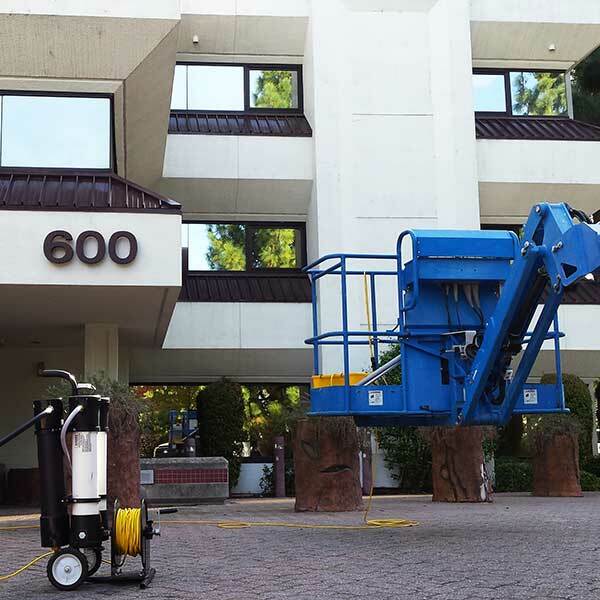 Blue Coast commercial window cleaning service specialty equipment is often required to facilitate commercial window cleaning; such as this lightweight 85 ft aerial lift. 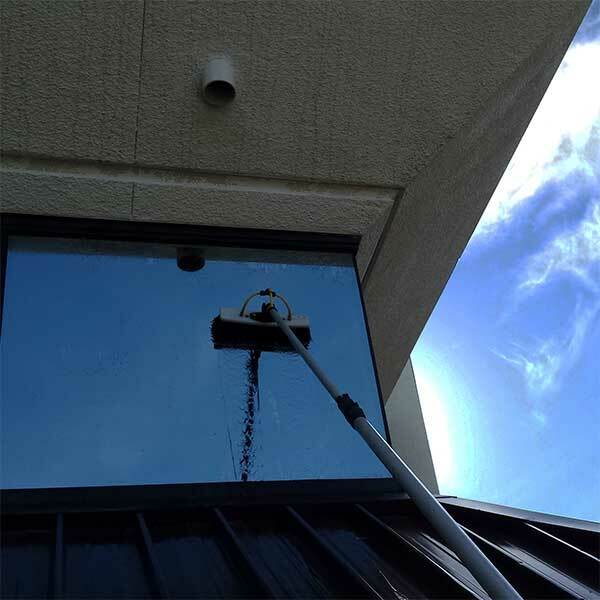 Our window cleaning lift can help us clean difficult to reach exterior windows and can fit through double doors to access atrium and other high glass from the inside and not damage the floor and flooring. We are up for the challenge of cleaning any window, anywhere in any season. We are only limited by our creativity and imagination and of course regulations and Window Cleaning Safety Standard. So if it can be done safely and creatively we are on it. 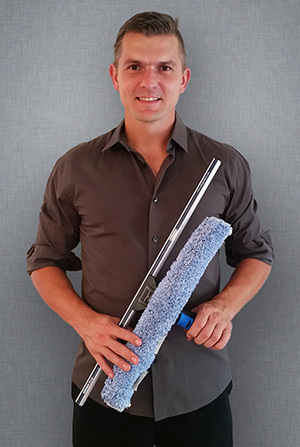 My name is Tom Szwichtenberg and I am the owner and operator at Blue Coast Window Cleaning. I am very thankful and proud that what started as a college passion of giving others the clearest view possible turned into a highly trusted, respected and demanded business. 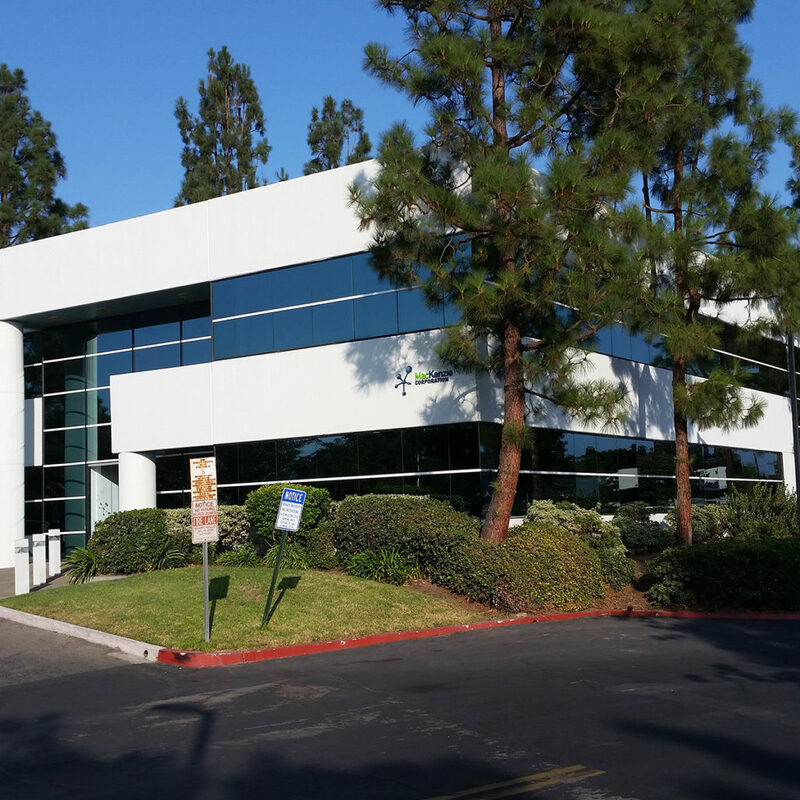 Today, as an industry veteran offering professional window cleaning services in OC since 2005, I am fortunate to further expand my services to Pressure Washing, Solar Panel Cleaning and House Cleaning Service. 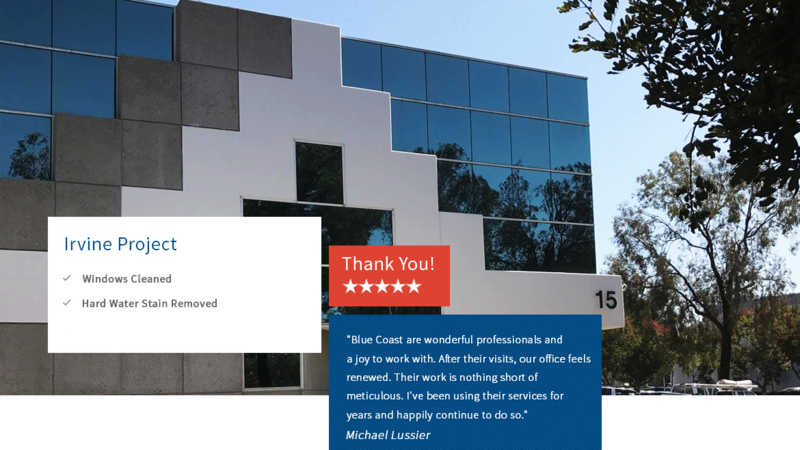 I am mostly proud that Blue Coast is able to offer exceptional service build on the culture of mutual trust, respect, honesty and hard work. Contact us today to experience the Blue Coast difference. We are looking forward hearing from you. Here at Blue Coast we strive to provide quality care and attention to detail for clients seeking reliable, professional and affordable services. 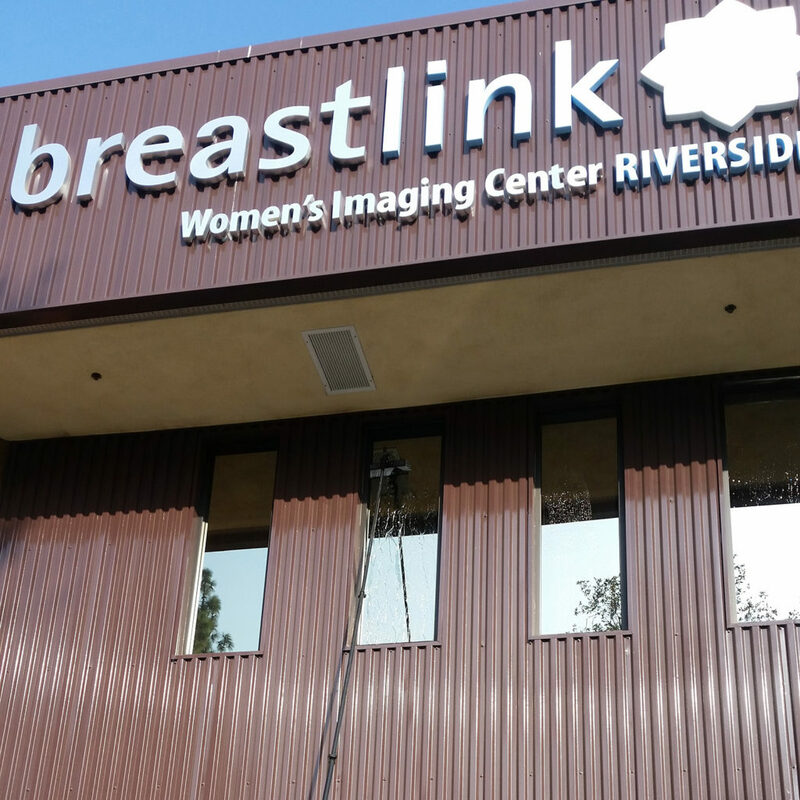 Whether it is window cleaning, pressure washing, solar panel cleaning, house cleaning or office cleaning, we take equal PRIDE in work we do and have one of a kind CULTURE that shines through each and every-one of our employees. We are powered by our people. Blue Coast is all about TEAM WORK – from craft labor through to supportive leadership; people are what make our business GREAT. We believe it’s vital to create a great working culture because it’s only when our employees feel happy, safe and valued that they can provide the best level of service to our customers.